Do you have a teenager? 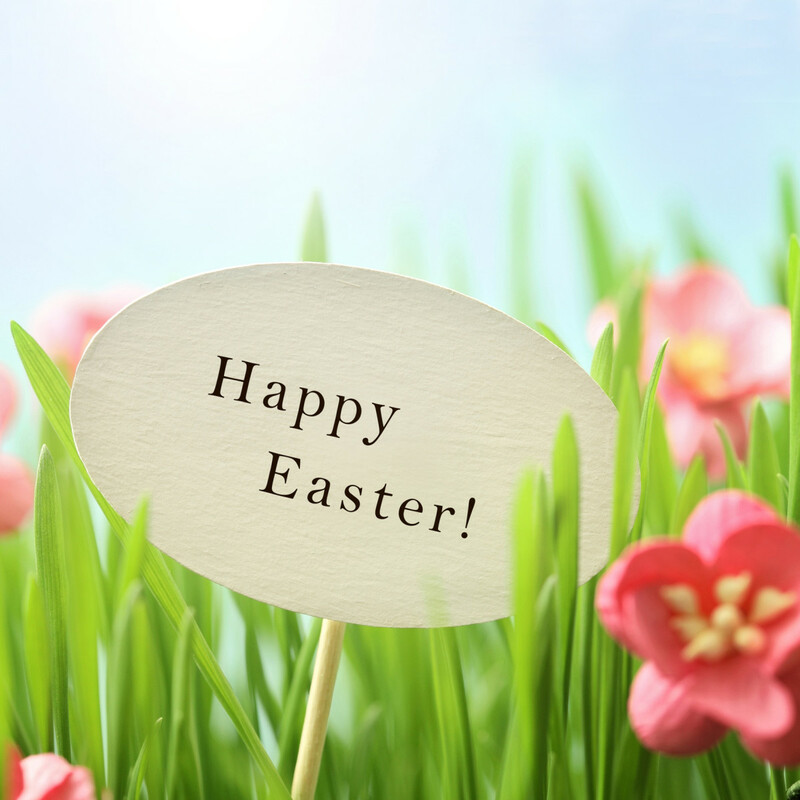 When putting together an Easter basket for a teenager, most parents probably would just fill it with candy and send them on their way. Do you really want to capture their attention, though? Giving them a basket full of goodies that they would find cool and actually use might make them think twice about rolling their eyes at you (okay—at least for one day!). 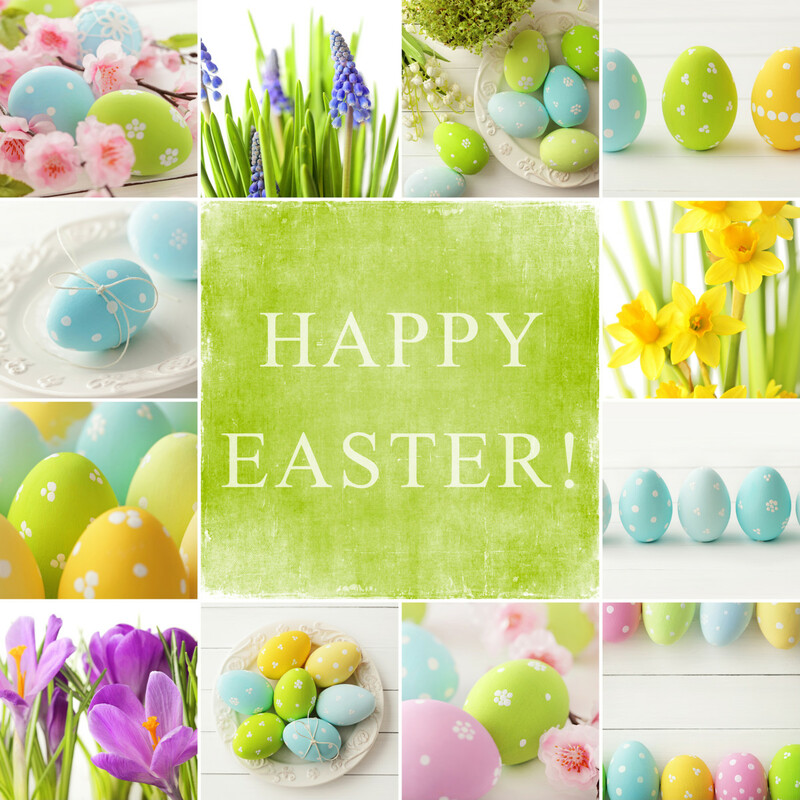 Below is a list of small items and gifts that teenagers would likely love to see in an Easter basket. Leave me a comment below if you have some other ideas that I can add to the list! 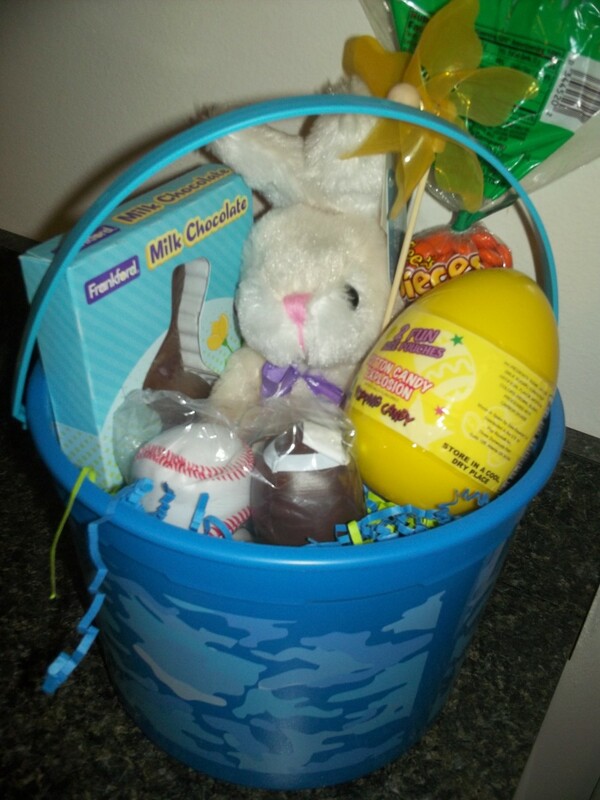 Just like I would for younger children, I like to create functional and practical baskets for teens. Who wants something that will only be thrown away? I would start with a small to medium sized plastic or woven basket that later can be used as a storage container for electronic devices, DVDs, or other teenage-approved items. 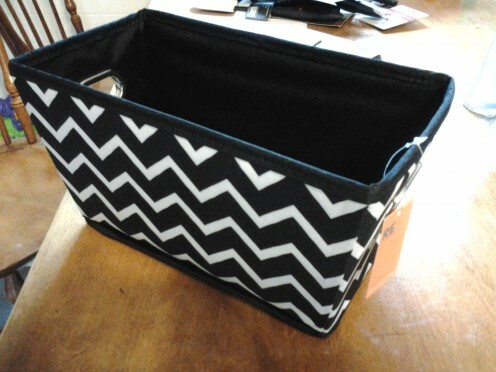 The container for the basket, whatever you choose, could match the teenager’s room or just be a funky patterned storage container, like the black and white striped basket I bought in the picture down below. I found this basket Target a few years ago, but you can find them anywhere. Before you choose your basket, you first must decide with what you're going to fill it. 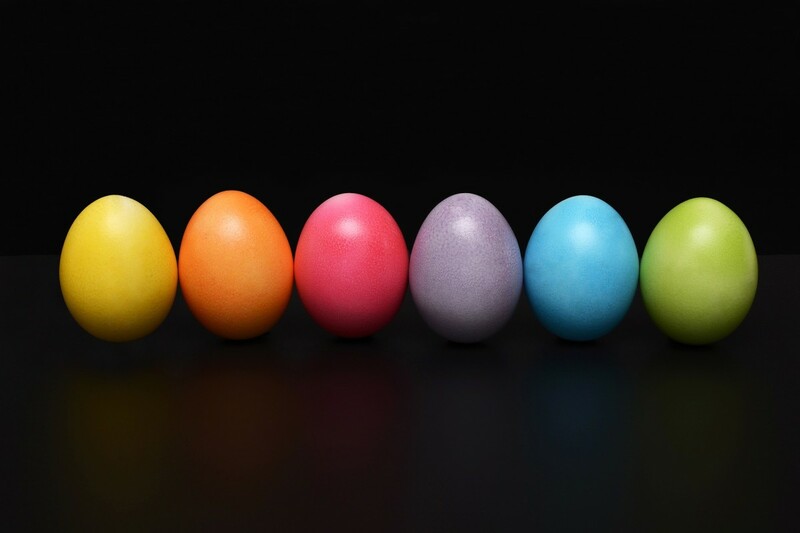 Below you'll find a lot of Easter basket-filling ideas that are sure to make your teen happy. 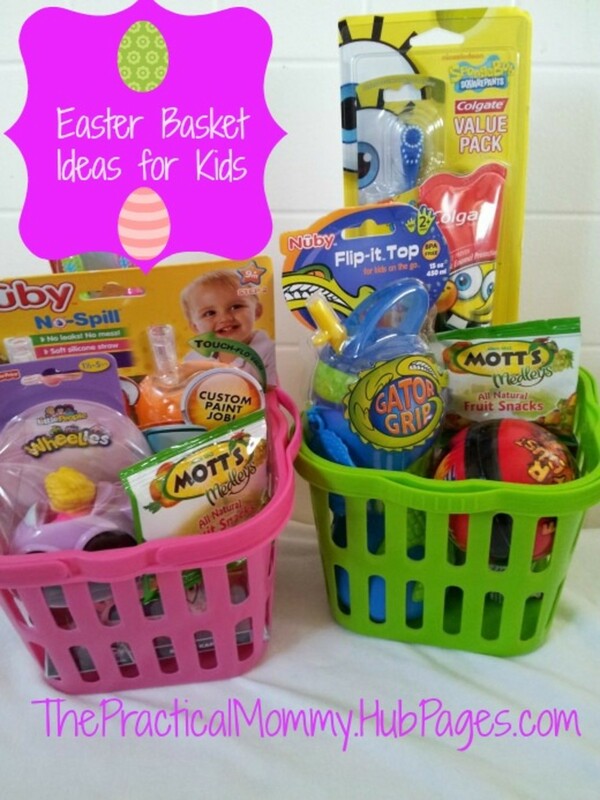 Try a Different Kind of Basket This Year That Can Be Reused or Repurposed! Things a Teenager Would Love to See in a Basket! 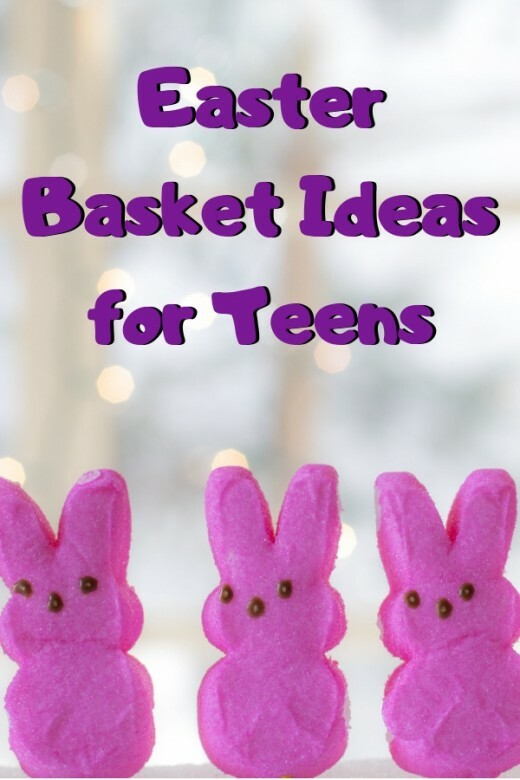 Here are some ideas for goodies and gifts to fill those baskets for teenagers. 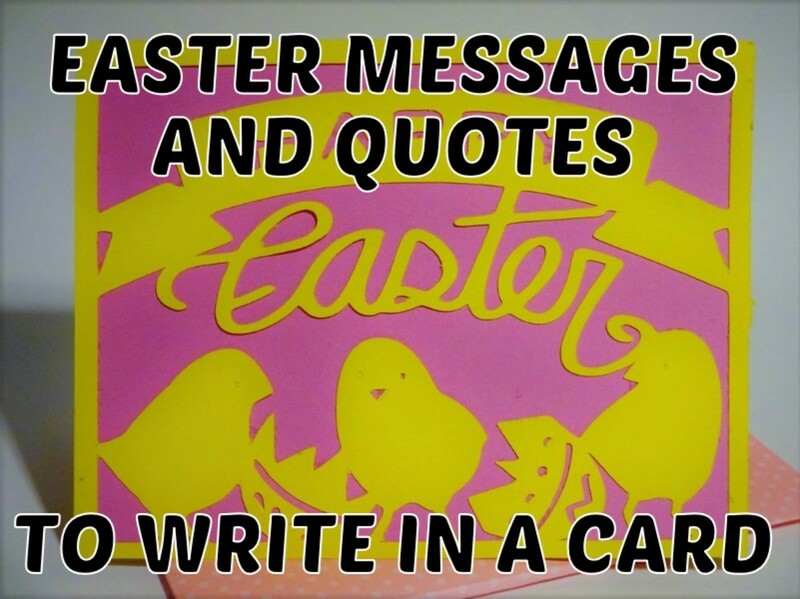 Be sure to leave me a comment below if you have some other ideas! Gift Cards: Amazon, iTunes, Xbox, etc. Cell Phone Covers: Smartphones these days can be pricey. A cute, fun, or flashy phone case could be just the thing to protect the phone and your wallet! Find a cover, like a rubber one with rounded edges to absorb shock, that will save the day. Tickets to Movies, Sporting Events, or Concerts: Will you go with them or let them take a friend? Keep that in mind when you're ordering the tickets. Video Game or Accessory: This is a no-brainer for most teens. Make sure you're buying for the right video game console. Blu-Rays or DVDs: Perhaps it's time to update the collection from SpongeBob and Phineas and Ferb. Popular Teen Novels: Oh, there are so many to choose from! You could go the normal route of vampires and werewolves, but there are a plethora of great young adult novels out there. Small Sports Gear: Things like a baseball glove or a mouth guard are small and great for a basket. Plus, it wouldn't hurt to protect those teeth, would it? Small Gaming System: A handheld gaming device like the Nintendo Switch. iPod: A must if you are going to buy an iTunes gift card, of course. Reusable Water Bottle: Save the environment from all of that plastic, and get your teen to drink more water! It's a win-win! Insulated stainless steel bottles are great because they can keep drinks cold or warm for hours. Gum: Help them to freshen their breath with some sugar free gum, but remind them that they still need to brush twice a day! Photo Frames: They can use these to decorate their rooms. It can rest on top of the mound of clothes in the corner, but golly it'll make the room look nice! Sunglasses: Teens might prefer designer sunglasses, but there are plenty that look just as stylish. Homemade Coupons: Think along the lines of "1 extra hour past curfew," "extra time with computer/video games," "extra time on phone," and so on—simple and perfect. Have a teen who likes to play games, read, and watch movies? An Amazon Fire Tablet is perfect! With Amazon Prime, there are so many free things available. We have several of these for my family, and we love them. BeanBoozled is So Much Fun! BeanBoozled is a lot of fun! We played this when my teenage niece brought it to my mother-in-law's house. You spin to pick a jelly bean and have to guess what the flavor is. This isn't so bad, right? Of course, it all depends on your budget and your teen (and sometimes the full moon), but it is possible. Who knows? Maybe you’ll actually catch a glimpse of the smile that used to be on their face in their younger years. 1. 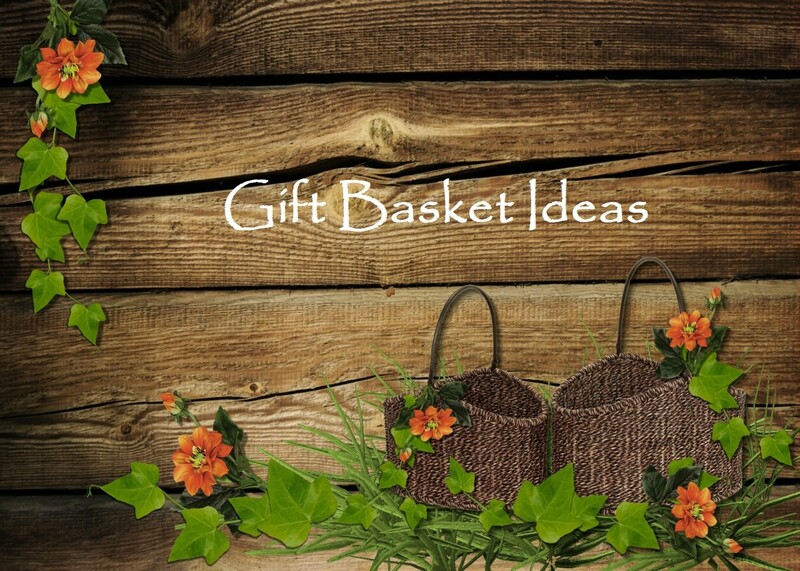 Grab a small or medium sized functional, decorative plastic or woven basket. 3. Hopefully experience one less eye-roll. 4. Enjoy lots of smiles. I absolutely LOVE that idea! Thanks for sharing! From the time we received out first basket until the last one our parents gave to us, they always made the basket something we would use when we grew up...For several years, it was pots and pans until we had a complete set. It moved on to waste baskets and hampers, desk caddies, serving bowls, mixing bowls etc. It was sort of like our hope chest. Wonderful ideas! Thanks for reminding me what to put in the Easter basket of my son and his wife. Happy weekend! Yes ....great variety. Many of these I include in the basket which is whatever works for my bigboyman that year. The little man of course kids all kinds of other items like matchbox cars and trains of all sizes and shapes. PaulWFitzpatrick , the thought had crossed my mind to make this a mini business, but I haven't gone through with it yet. :) Thanks for reading! 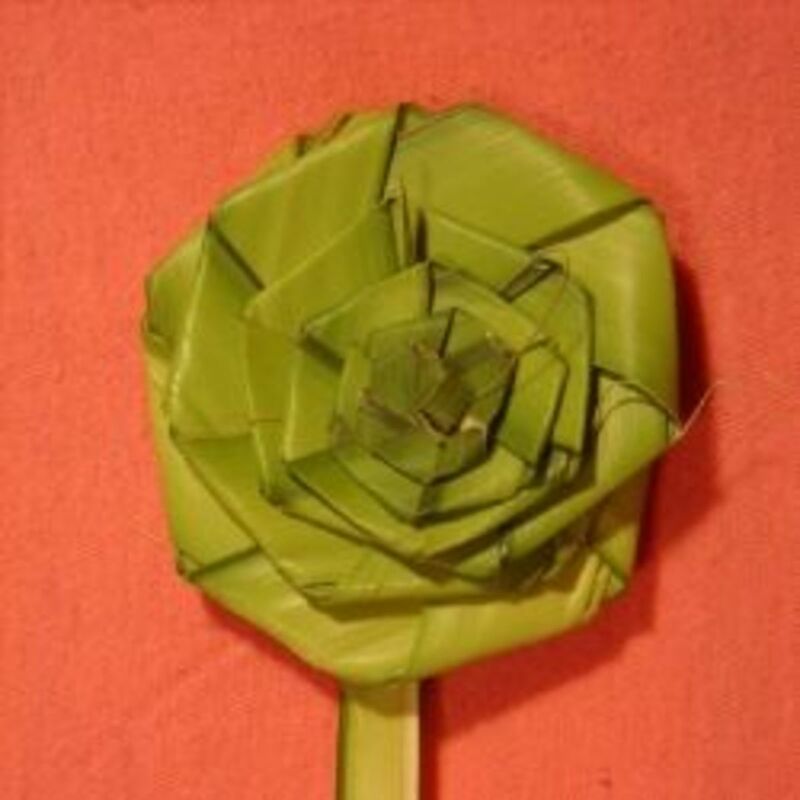 pooja2109 , glad you like the ideas! Wow! You should make this a business! Maybe you do, I haven't really looked around your bio. Just saw the feature and clicked. Now how do I make this my wife's idea???? Great piece! My twee niece grew out of Easter eggs and bunnies but the one thing which she loved as a child were Polly pockets. They drove us crazy. We had to open the dolls right away so a few years we all bought her Polly pockets and stuck them in her Easter basket . Great hub chock full of ideas. No eye rolls for you ... LOL. Thanks! These are all really wonderful ideas! It is great how you thought of ideas based on personality and interests making the baskets more personal.I loved hearing your sense of humor in this hub, it was fun to read and useful! I know I have struggled a bit deciding what to put in my teenagers' Easter baskets (yes, they still get one and probably will until they tell me to stop). For some reason they both told me just before Valentine's day that they really don't need iTunes cards anymore. I'm not sure why not, but I know they now watch movies using other methods, so no longer buy them. Gift cards to fast food, Starbucks, movies, and for gas are also appreciated by teenagers that can drive. I love your idea of creating homemade coupons, plus it's more personal. Art supplies is a great idea! As a teen, I would have loved it. Voted up and useful. You sound like a great Mother, and I voted up--useful and awesome.This is very helpful for me, especially, as I have nieces, of all ages. Thank you so much from an aunt who is not with it, as my nephew told me. Mitch, what wonderful ideas! Thank you very much for your comment. God bless! Thumbs Up, Useful and Funny...nice job!